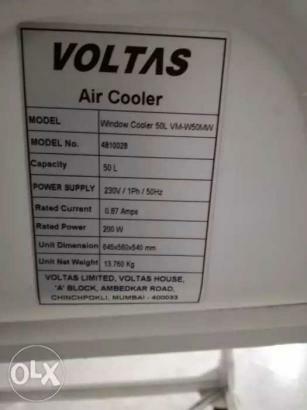 Thanks for notify us about Ad ID : 335303. 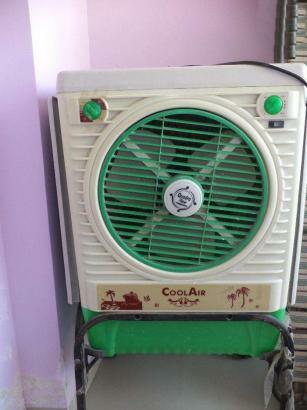 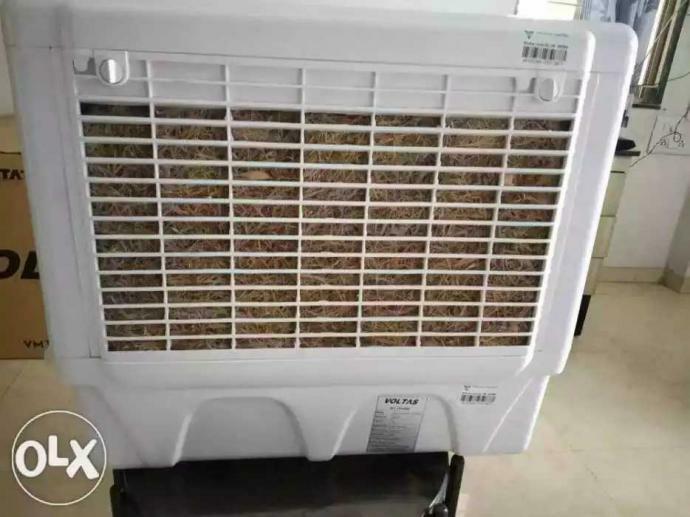 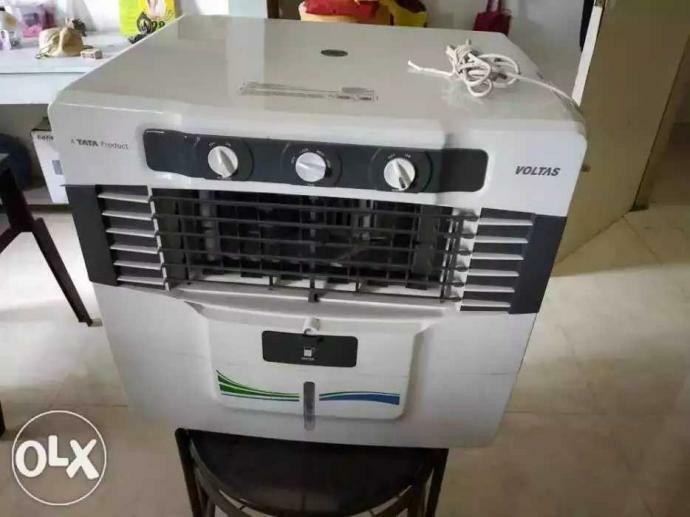 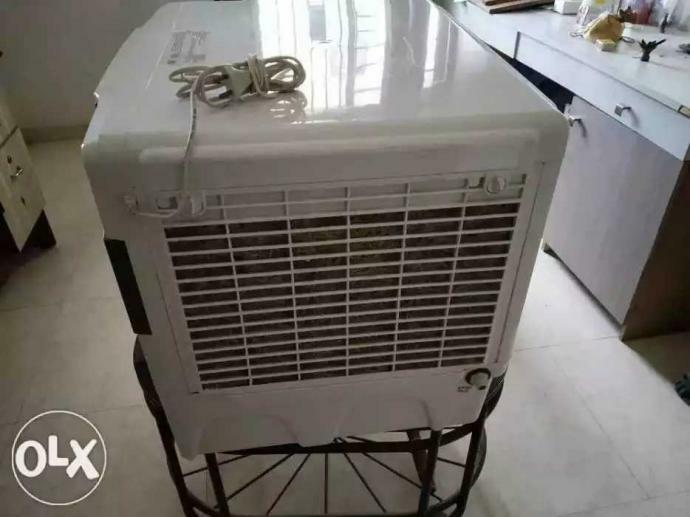 Voltas air window cooler with stand in working condition.. 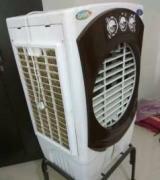 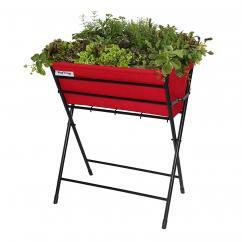 It has capacity of 50L..